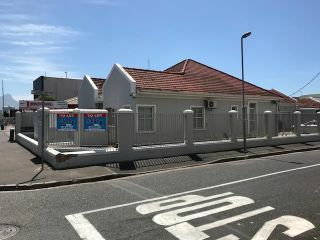 Neat unit situated in a secure park. 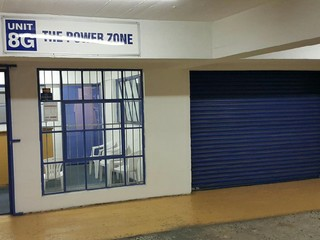 One roller shutter door and 3 phase power available. 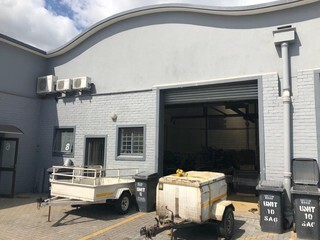 This unit has good height and good access and is located within a secure park. 63 amps power is available. 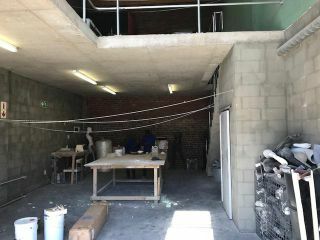 Neat offices with small workshop area. High exposure to Berkley Road. 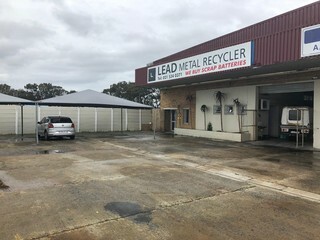 Easy access to M5 highway. This property has good height, good access and main road accessibility. 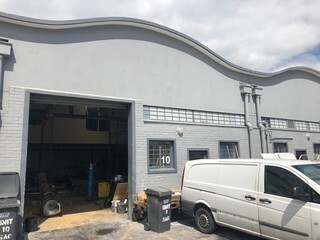 1 roller shutter door.Located within secure park. 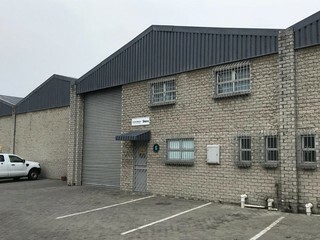 This is a very neat unit situated in a secure business park with Vodacom fibre network capability.